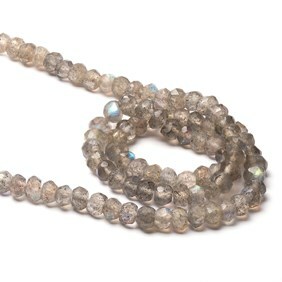 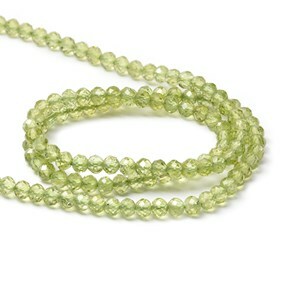 They hematite faceted round beads may be tiny but boy do they twinkle! 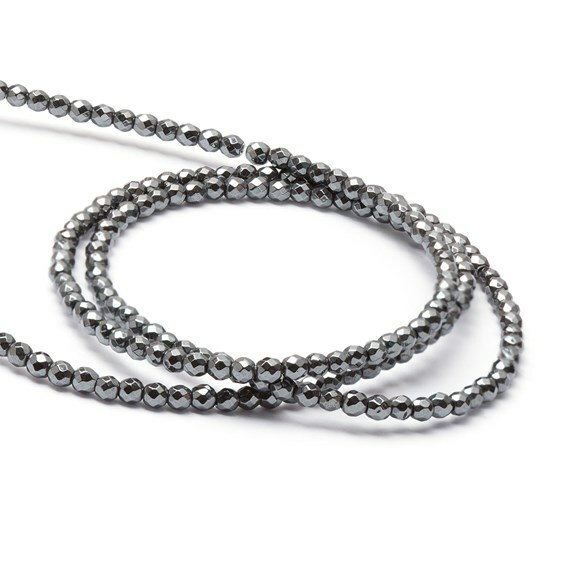 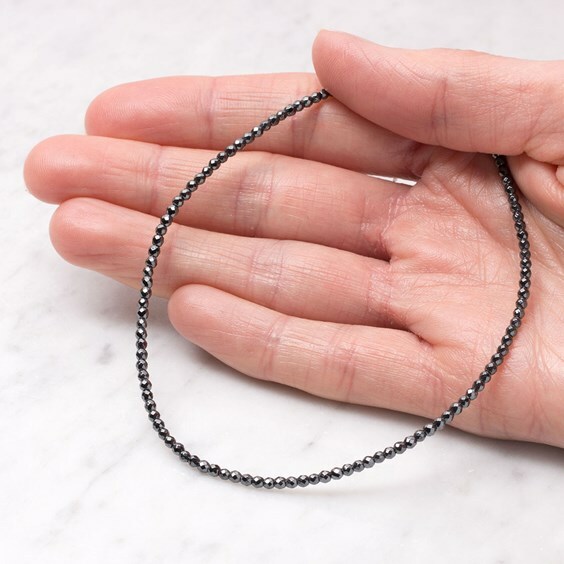 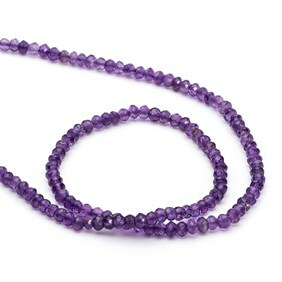 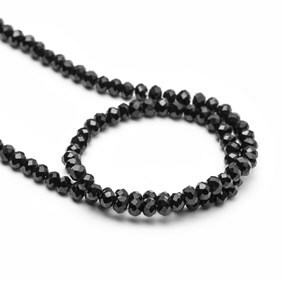 These super sparkly faceted hematite beads are a must-have for your jewellery box. They`re a great alternative to our 2mm sterling silver beads(our best-selling silver bead) which can be used in a multitude of designs from earrings to spacer beads on a necklace. 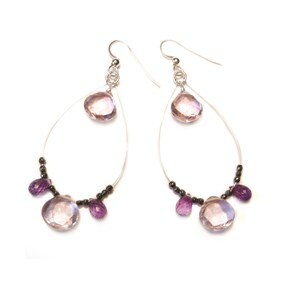 Trust us, you will love these as much as we do!